I would like to discuss some of the interesting work we are doing in the law enforcement sector. Some recent trends highlight very well the kind of route of travel that British Policing is heading in, and which we are increasingly relevant to. The first is the rise of the digital aspect of crime. The authorities report that cybercrime activity is both “growing fast” and “evolving”, with the threats from Distributed Denial of Service (DDoS) and ransomware attacks increasing significantly in 2015, for example. This danger is recognized at Cabinet level, with the government announcing a National Cybersecurity Strategy, which will see HMG investing no less than £1.9 billion in “defending our systems and infrastructure, deterring our adversaries, and developing a whole society capability”, to quote Chancellor Philip Hammond. The setting up of the country’s National Crime Unit in 2013 is one sign of this, with the body actively engaged in providing a powerful and highly visible investigative response to the most serious incidents of cybercrime, pursuing cybercriminals at not just the national but the international level. To single out one incident, the Agency said it broke a malware ring in November that may have carried out money laundering to the extent of more than £11m, through hundreds of accounts at various UK banks, using false identity documents and ‘money mules’ recruited and controlled by the crime group. The NCA suggests this kind of organized digital crime is on the rise. A great example is body-worn cameras, a technology that will allow the Police to address community concerns about invasive techniques, potentially reallocate resources to more productive tasks, but also provide useful video evidence for trials. “Body-worn video will support our officers in the many challenging situations they have to deal with, at the same time as building the public’s confidence,” pointed out the Met when it launched its own major deployment of this technology to 22,000 uniformed officers last October. 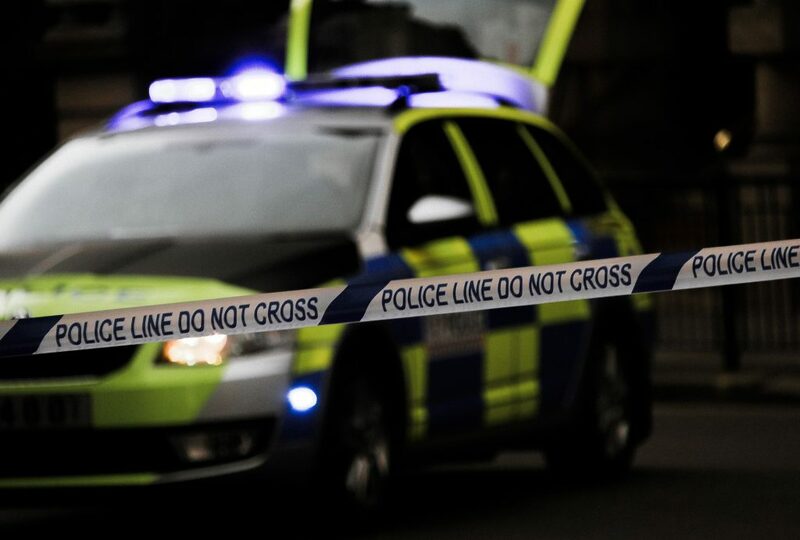 Last but not least, the setting up of a national, unified Police ICT Company for the UK in March 2015 means that useful technology like body-worn cameras and other digital aids come much higher up the agenda for the sector than ever before. Under the governance and ownership of police and crime commissioners (PCCs), the Company is already producing useful overall strategy for Chief Constables around digital, as well as acting as a better procurement vehicle for the community, saving money and achieving economies of scale in dealing with suppliers. I think you’ll agree that there’s a lot of positive change happening in the UK Police area, changes driven by the rise of hostile forces like cyber fraudsters but also by the willingness of society as a whole to accept a more digital aspect to traditional public safety and legal work. This context of change is what’s driving some of the work we’re carrying out with multiple Forces. To find out more about how SynApps can assist your Force in managing data, get in touch. This entry was tagged British Policing, Cybersecurity, National Crime Unit by Carina Birt.